I didn't finished the installer. However i added a VERY IMPORTANT FEATURE, before events were handled by programs and blocking. Now events are handled by the task manager. Meaning A process can pull event while another does something else. Which is very close to multi-tasking. However this feature is buggy and some events are skipped, this should be fixed by optimizing. Alongside this i might make a GUI soon to show the benefits of multi-tasking V.S. single-tasking (used by MineOS and tactiOS). Which would allow programs to be active (doing something without blocking GUI) rather than passive (waiting for GUI event)! OHTP - Open Hyper Text Protocol - Protocol used to transmit OHML - Open Hypertext Markup Language between Hosts. The OHTP protocol doesn't take care of what is transporting it. Either it is using a socket API, going through modem, minitel or GERT. It assumes the API or transport layer you utilize supports sockets. There are also request bodies, which just include "Property: Value" entries.  For now, request body is unused, however, there can be non-standard properties, but they must start with "X-"
The client, even after having received the Response from Server can still send new requests. All that until socket is closed. Once the Server receives a Request from a client. It must replies with a Response. Yep, i know it's really small, making it simple to implement. 501: Internal error sending the the fetched page (e.g. file found but not accessible from server). The Response Content is just the content of the fetched file (if found). Fuchas is a true multitask OS for OpenComputers. By true multitask, i mean it is based on a task manager. To do it simple, the task manager cycle through all the active processes. It also pulls signal with a timeout of 0.05 seconds! (Speed is best). Fuchas is also modular and based on a driver system, the driver library will try automatically choosing the best driver, but it can be configured by user. Meaning programs can easily adapt to addons hardware (e.g. Computronics cards), however for now this aspect of Fuchas isn't really well used, a re-overhaul of it is planned soon. If you don't understand all that just retain something: Unlike OpenOS, it can run tasks at same time. Fuchas, being modular, is about not fair to have 1 interface. That's why there can be multiple interfaces. 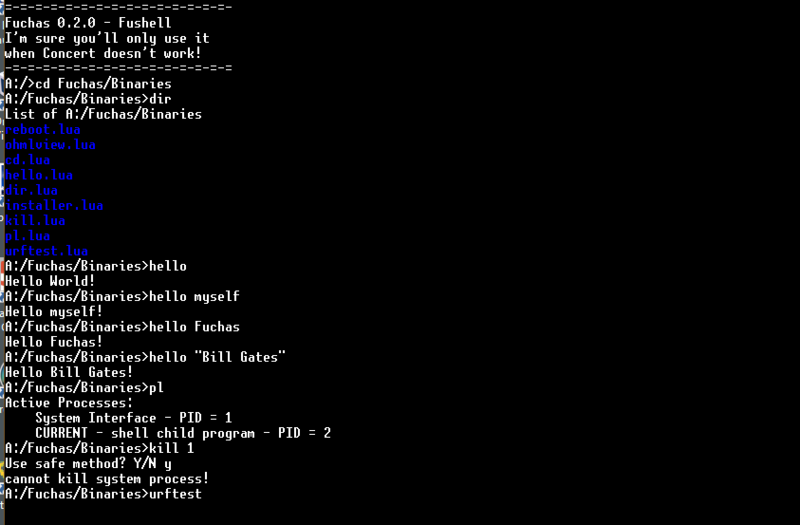 Currently only one is included: Fushell (basically like OpenOS shell). Soon to come will be "Concert", which is a GUI interface, better suited for multi-tasking. Whatever from what OS you're installing it. I understand some people might just dislike another booting method, even if implementations should be compatible with original one. And as the document might seem "empty", any criticisms (good or bad) and/or suggestions are welcomed. Note: "Application" refers as init scripts for OEFI booting. - In BIOS booting, there is only one init script per filesystem, while in OEFI there can be multiple applications per filesystem. - The operating system, once launched, cannot return back to the BIOS (or here, the OEFI), while OEFI have oefi.returnToOEFI()! Every OEFI should be backward-compatible with OC original booting method which is basically booting init.lua. oefi.returnToOEFI() - Recalls the OEFI program, most of _G structure should remain as it was at boot. Meaning that if for example, component API needs "require(...)" function, this will just crash. Implementations can create implementation-specific methods that can be used by applications and OSes launched by them. The application table must contains tables as entries. OEFI Applications can be found on any sort of drives, from disk drives to floppy, with raids, only if they contains a ".efi" directory. The OEFI should search in that ".efi" directory, and add every .lua or .efi files to its application table. ".efi" directory name has been chosen for being hidden by default on POSIX systems. uhmm.. can't we have more information on it? Like version, modpack (if needed) ? 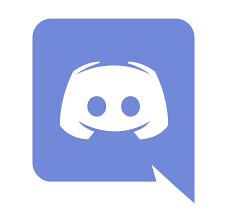 Yes i have discord, anyways if i mentionned GERT it's because i find interesting the idea of connecting minecraft servers each other. It allows for a OC "internet", since oc servers can now technically be acessed from any minecraft server having a GERT address. Which allows for endless possibilities in oc web. Part 1: Why i got that idea? It all started when i noticed that most network programs/libraries were either DNS system, or Website system. a stable and universal "OCnet", which will follow with server and client implementations. Protocols, etc..
To finally have it united. It would mostly be useful with GERT since it allow for one, global, routing technology. OHML patch versions (1.0.1, 1.0.5, etc.) minor changes (more understandable descriptions, new optional arguments) can be asked in comments section, might get accepted, and when features are froze, set as a new minor version of OHML specifications. OHML minor versions (1.2, 1.1, 1.42) will accept features (new tags, deprecations, rename of tags/arguments, etc.) can also be asked in comments, they will get a seperate title from their major version, and have the space feature-freeze process than patch versions. OHML major versions (2, 4, 5) can start from a little draft based on a major feature (removal fo tags, minor/medium changes in way how code is wrote, etc. ), and then should be put in another OETF thread, to add new features, validate them, and polish them. Table about all tags and their (XML) arguments is available in png format, attached to this topic. Tags can now have optional arguments "x", "y", "width", "height" and "relative"
The "relative" argument is for using relative positions, vertical at first, and horizontal at last, we can use "up" (default) or "bottom", put a ";" for splitting, and add the horizental value that can be "left" or "right". Relative positions works that if for example the value is "bottom;right", and if x = -5 and y = -5, the element Y will be at the most bottom point of the page (meaning that bottom for a page with elements not going after 10 for y, the bottom would be 10), added -5, which is equivalent of minus 5, and the element X will be at most-right point (generally viewport width) and will have minus 5. - Added new tag: <br></br>, allows to break line in any ohml tags. An HREF format defined in <a> tag can be relative or absolute. OHML, being a markup language, will not support any kind of dynamic coding like <if> statements, <print> statements, etc., dynamic coding is handled by <script> tags and scripts languages supported by the browser. (Currently no script language has been made, it's coming). Anyway thanks for reading that long document about OHML, feel free to ask me things. I am actually making a protocol for it (OHTP) and then a basic server + client implementation. A OHML decoder hasn't been done yet, but since OHML is based on XML, any XML parser will do the job, then just show tags appropriate content and here it is! OHML is ready for any people making a script format and a web protocol. Community will choose by itself which one is used. Oh my god! The cases are so much amazing, way better than the ugly and blocky ones that had 2 textures. I can't wait for more cases. Good job!